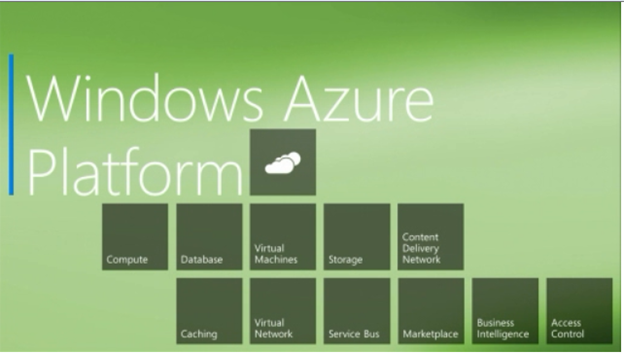 Announcement for Windows Azure at Build : What is new ? Geo replication for Azure table and BLOB. This will replicate data between two locations. Ability to roll back in progress configuration updates. Ability to roll back in progress service updates. 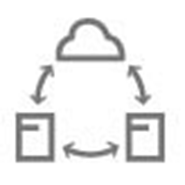 Ability to perform multiple writes operation on ongoing deployment. Translator can translate in 35 different languages. 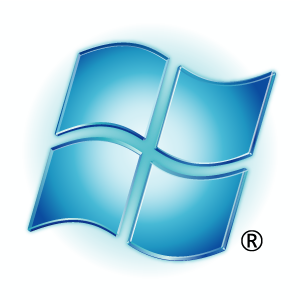 Enjoy new Windows Azure features. If you want to see post on a particular topic please do write on FB page or tweet me about that, I would love to help you.